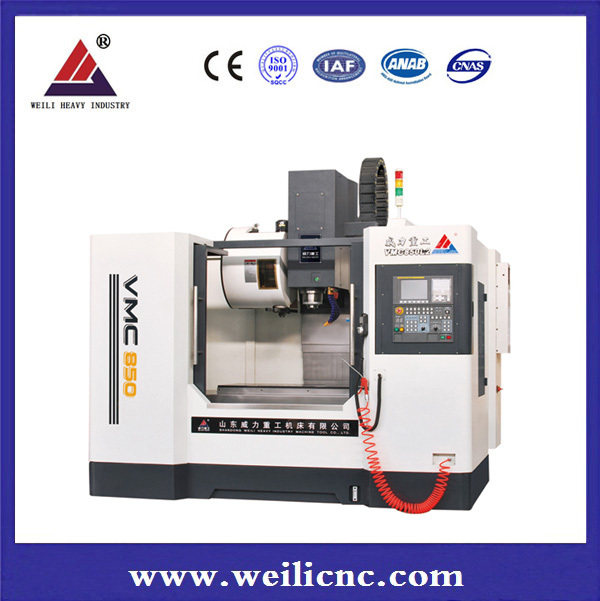 Shandong Weili Heavy Industry Co., Ltd. is a professional machine tool manufacturing company.Located in Tengzhou Economic development zone. 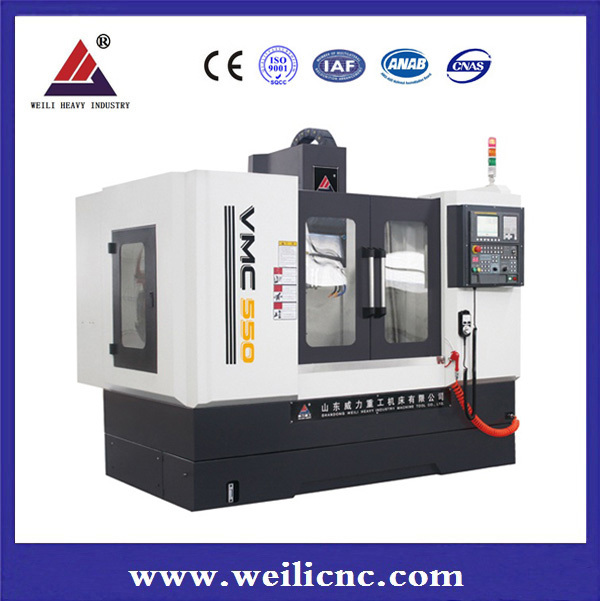 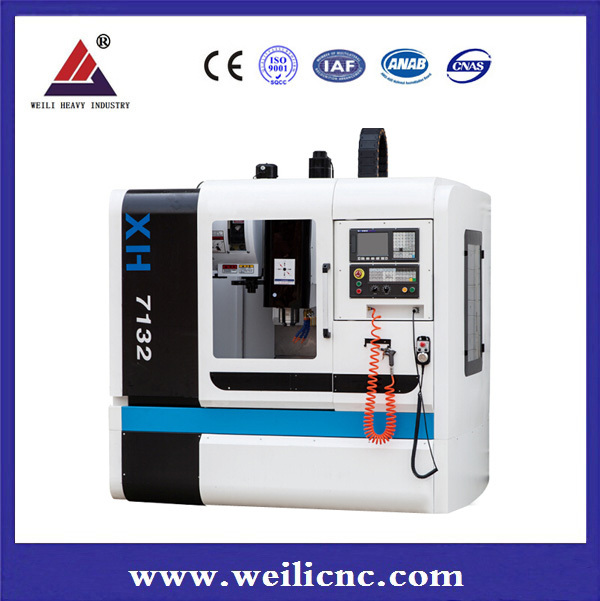 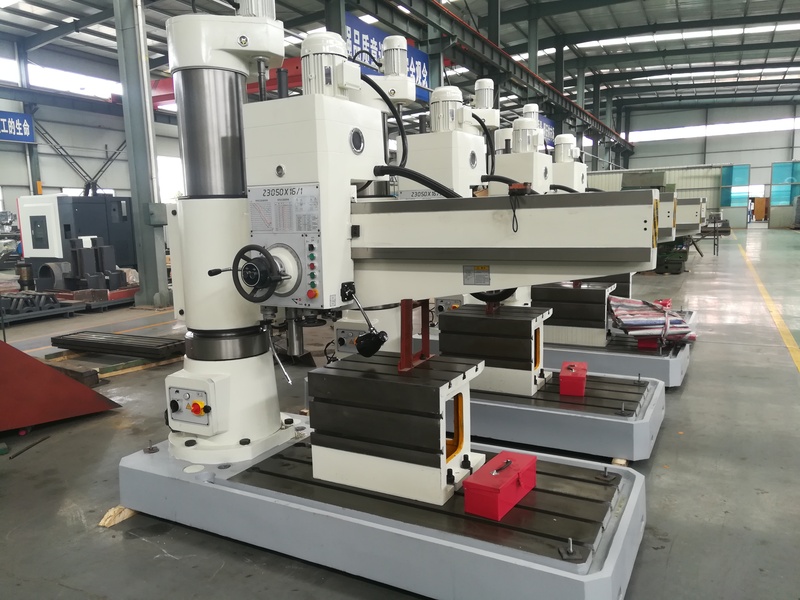 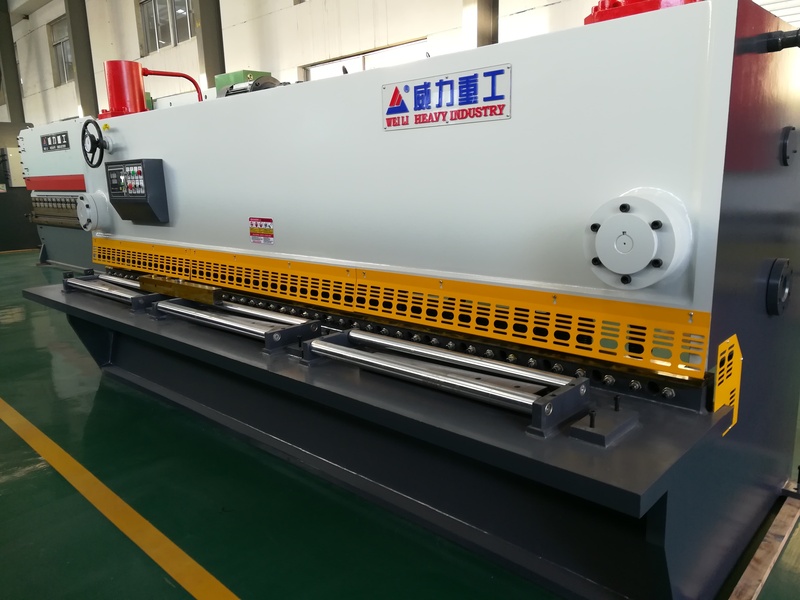 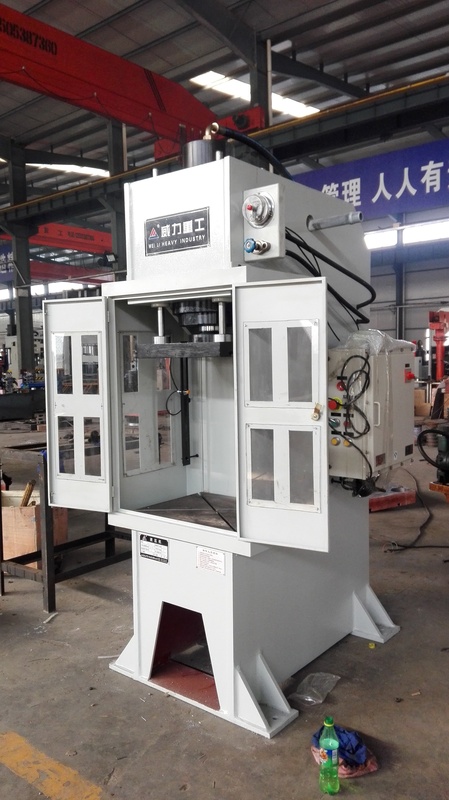 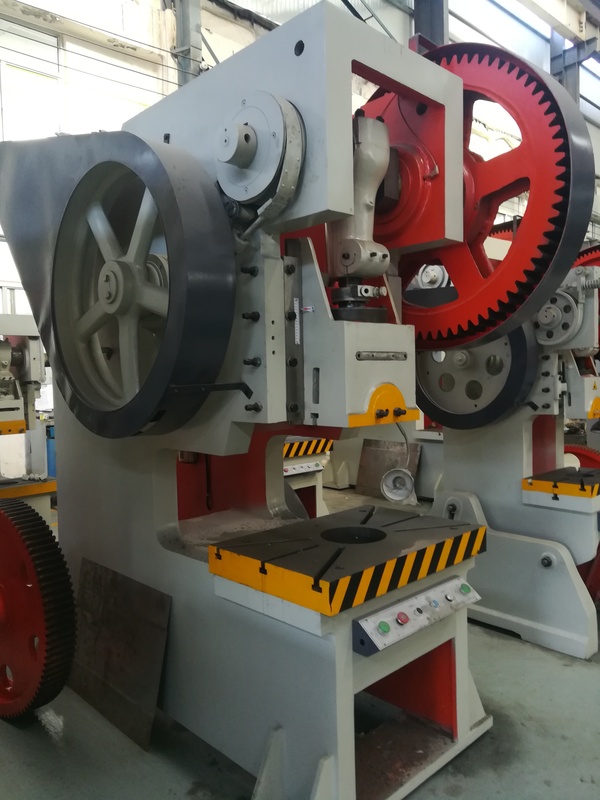 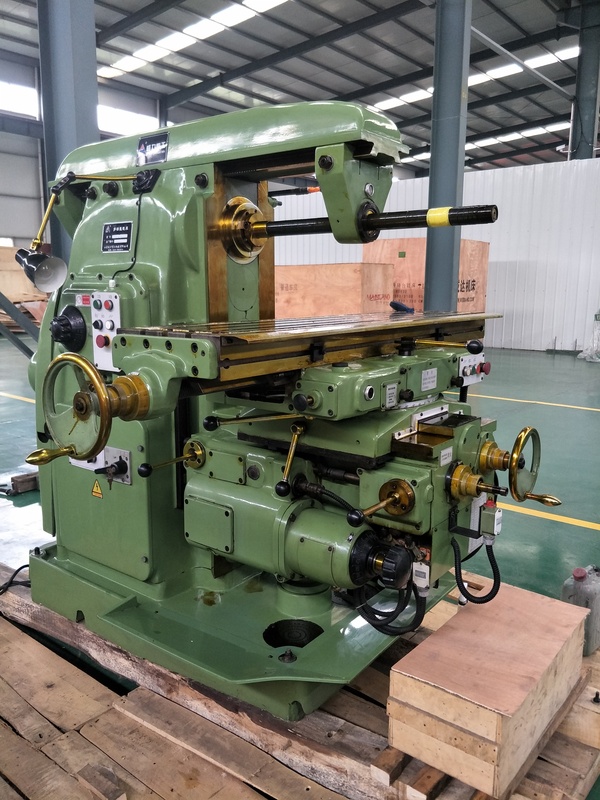 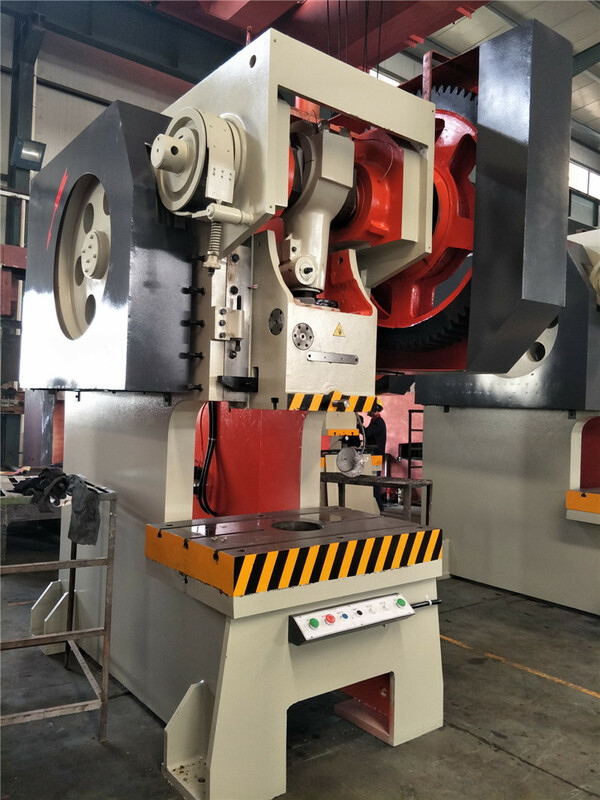 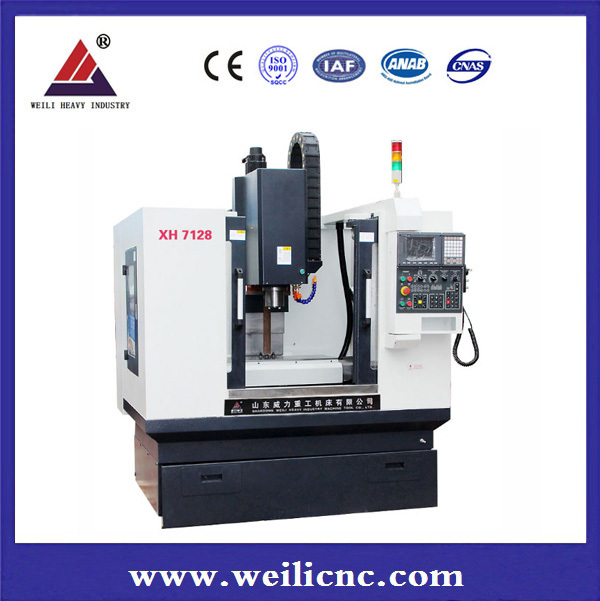 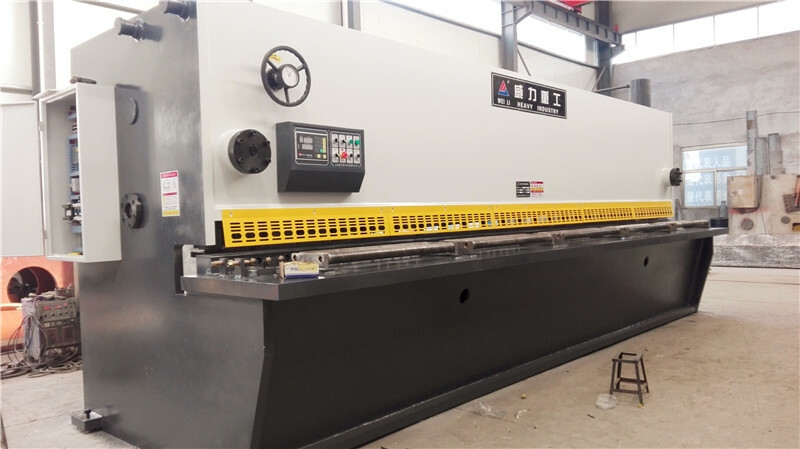 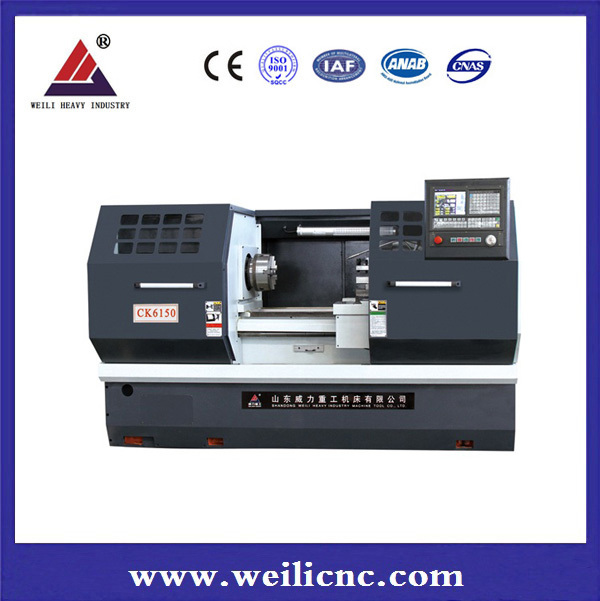 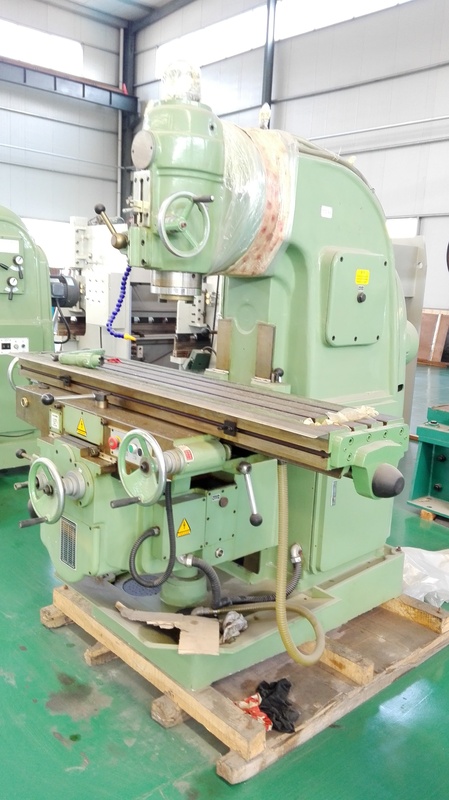 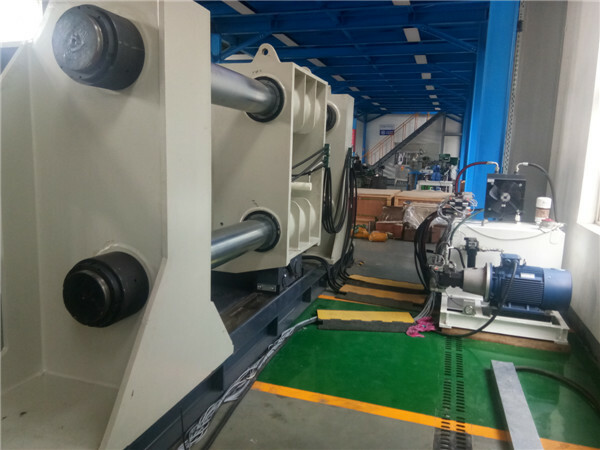 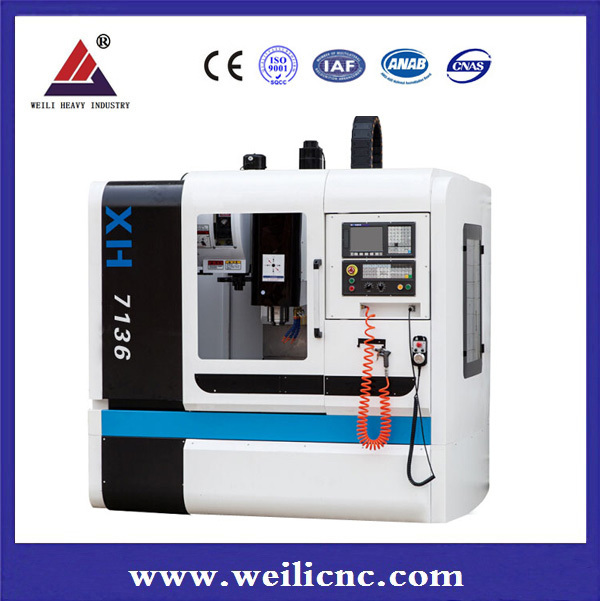 Company mainly engaged in CNC vertical machining center, CNC horizontal machining center, CNC gantry-type machining center, CNC lathes, CNC milling machine, general milling, drilling machine, punching machine, hydraulic machine, shearing machine, bending machine and other equipment production. 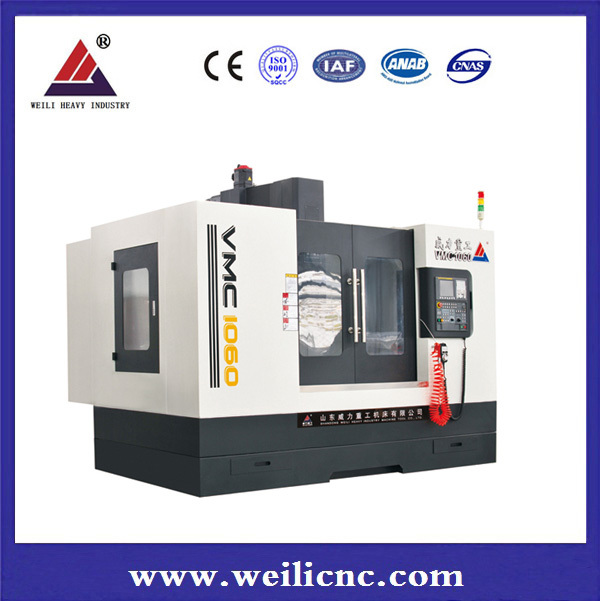 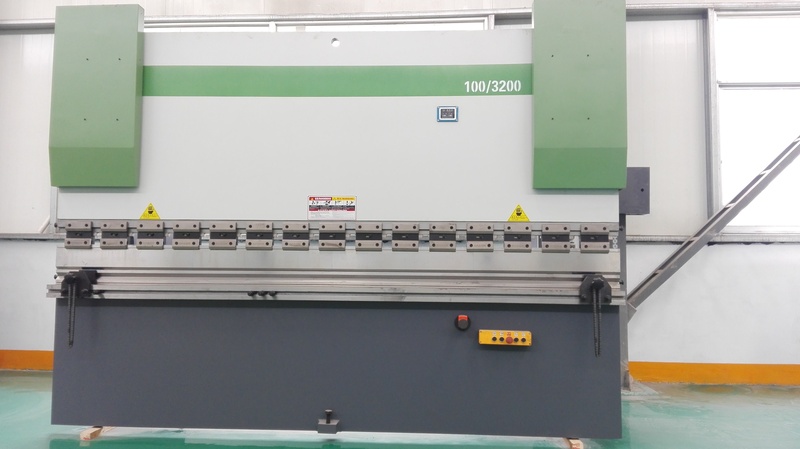 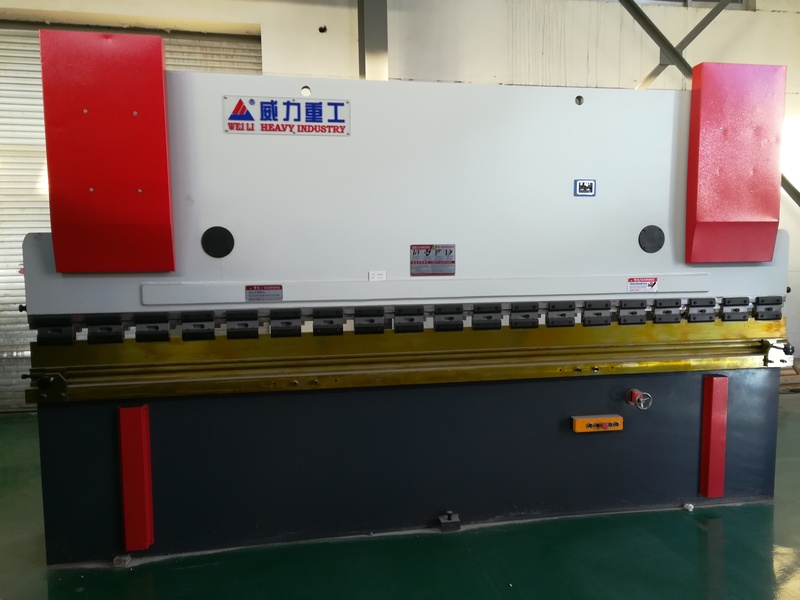 Company now has the fixed asset 150 million yuan, all machine tools in strict accordance with ISO9001 and CE international quality standard system of production. Company existing staff more than 200 people, including engineering and technical personnel more than 30 people, senior mechanic graduation assembly staff more than 100 people. 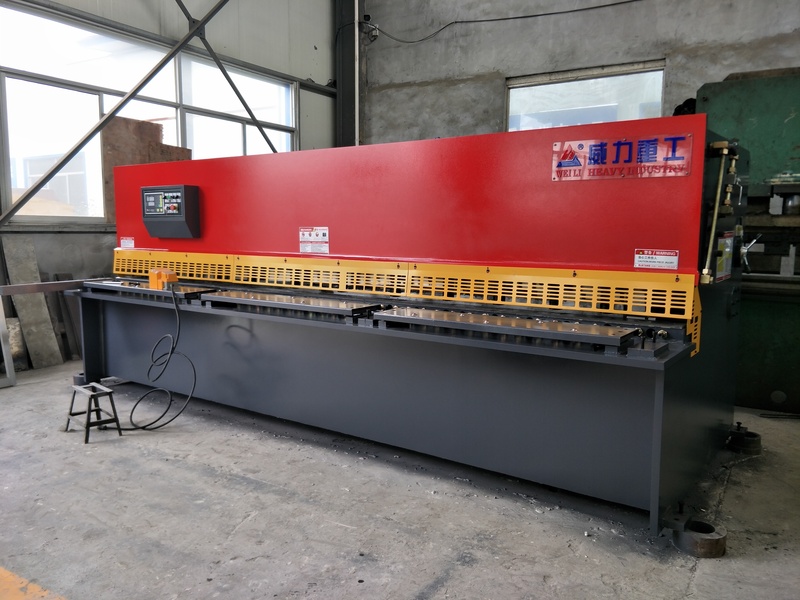 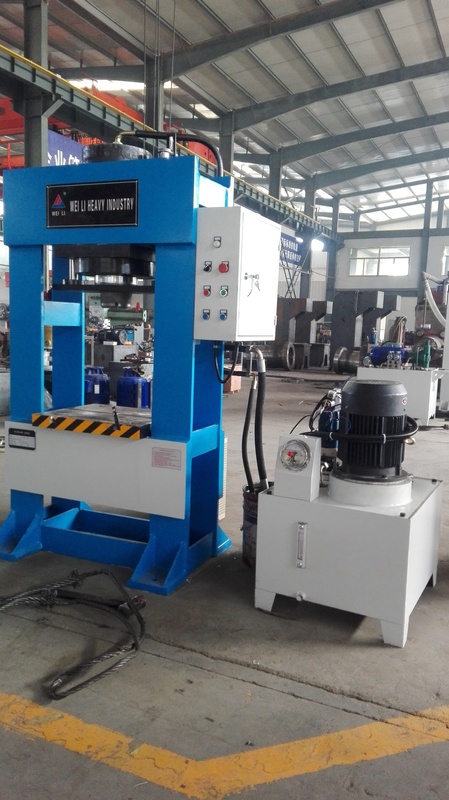 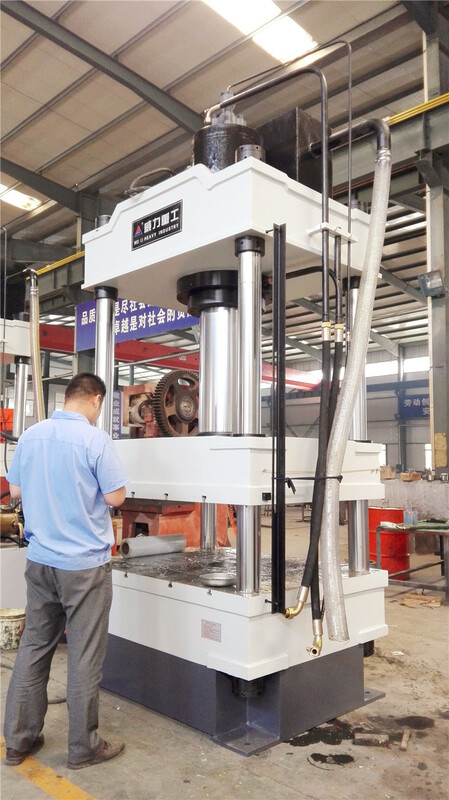 The company has large and medium-sized machinery and equipment more than 80 sets. 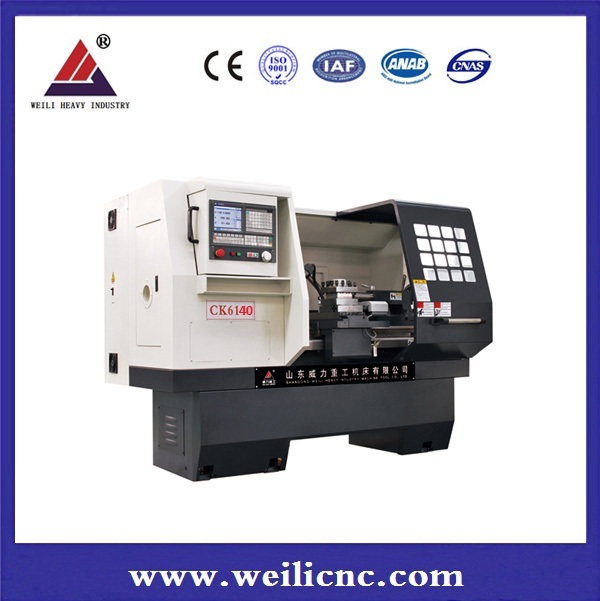 Company turning, milling, planing, grinding, drilling, boring and well-equipped. 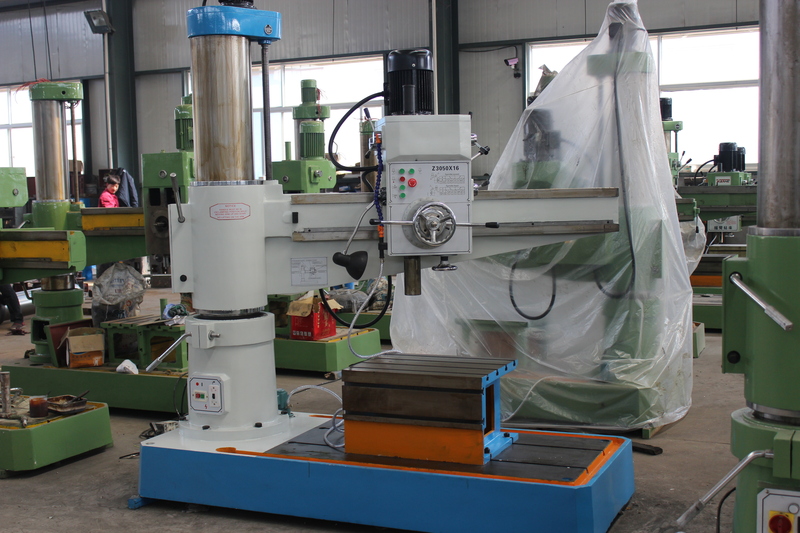 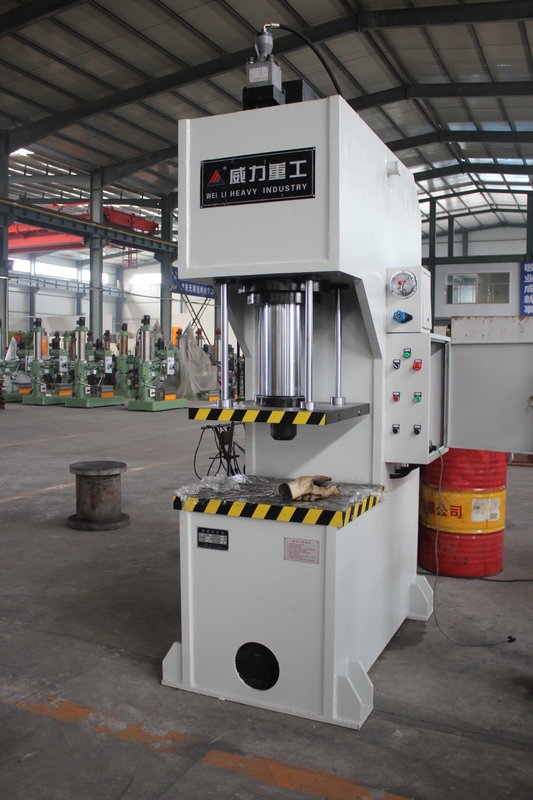 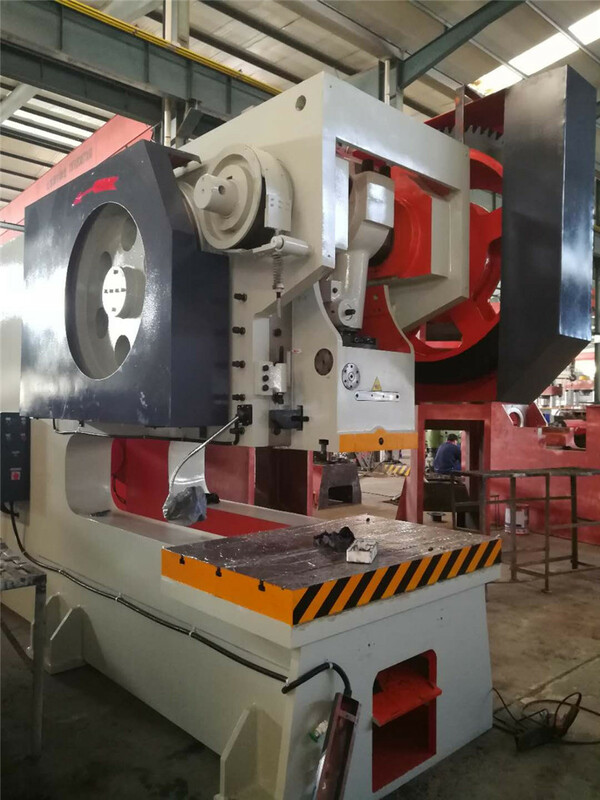 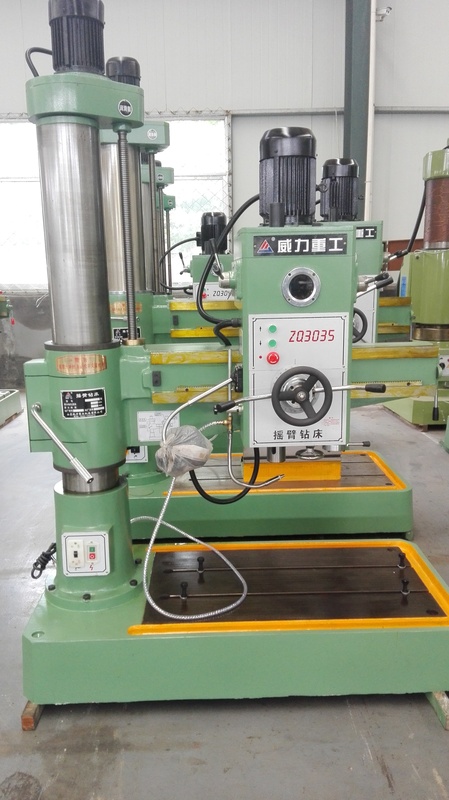 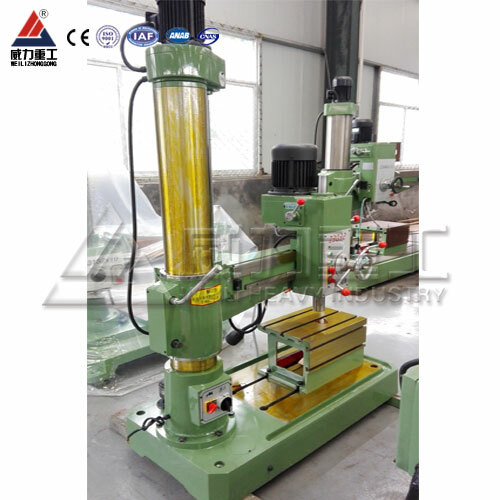 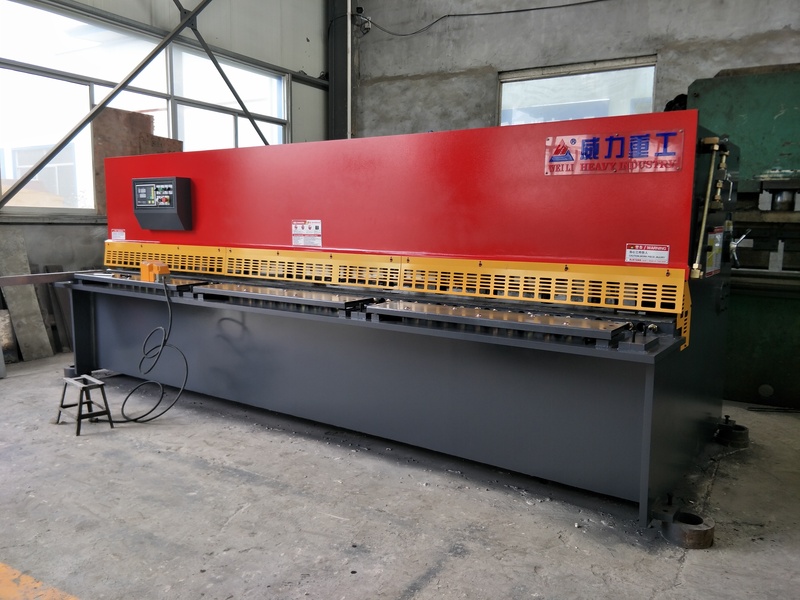 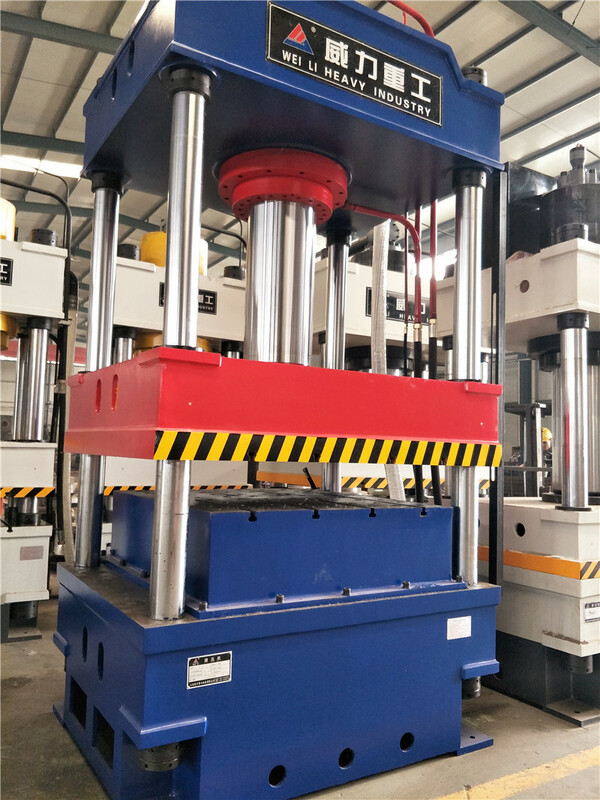 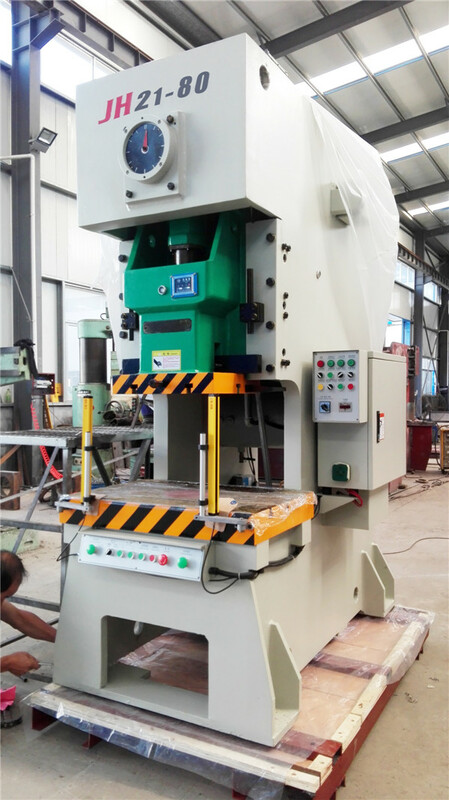 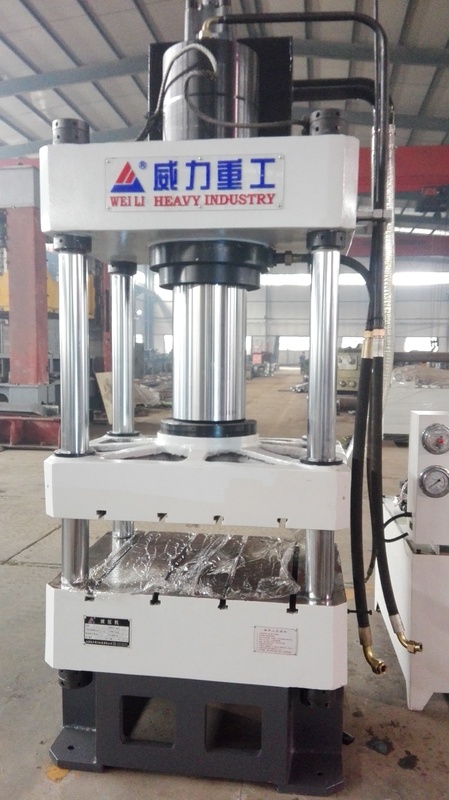 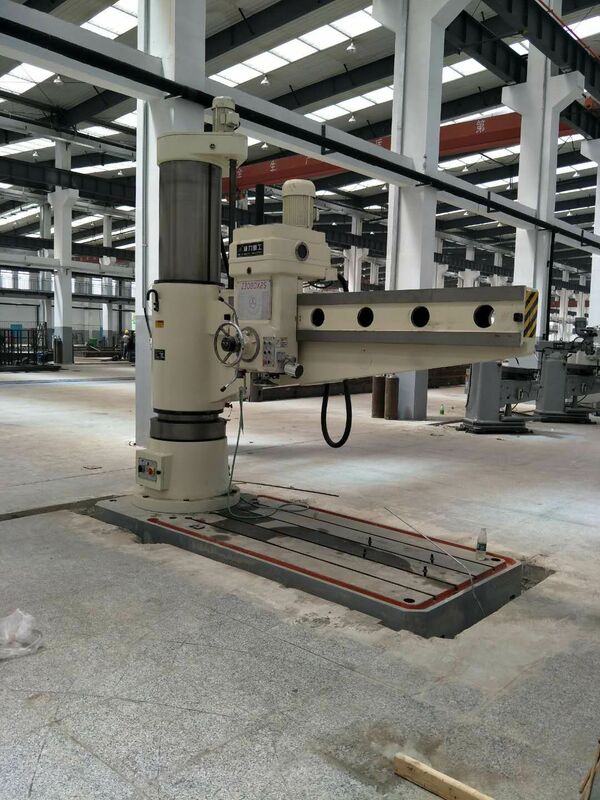 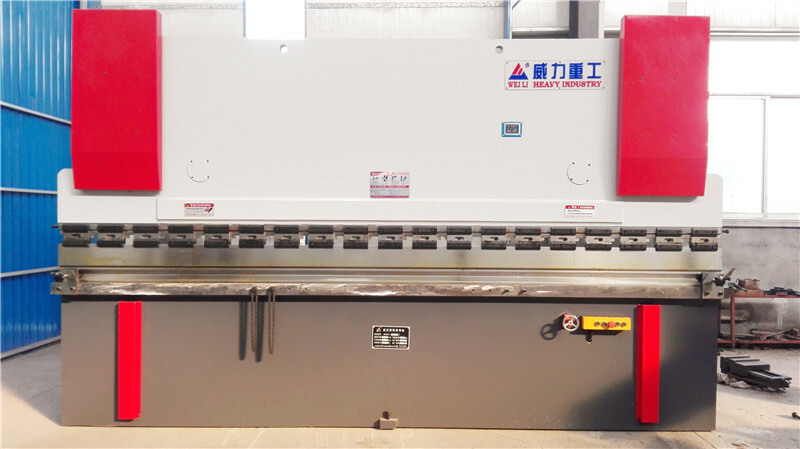 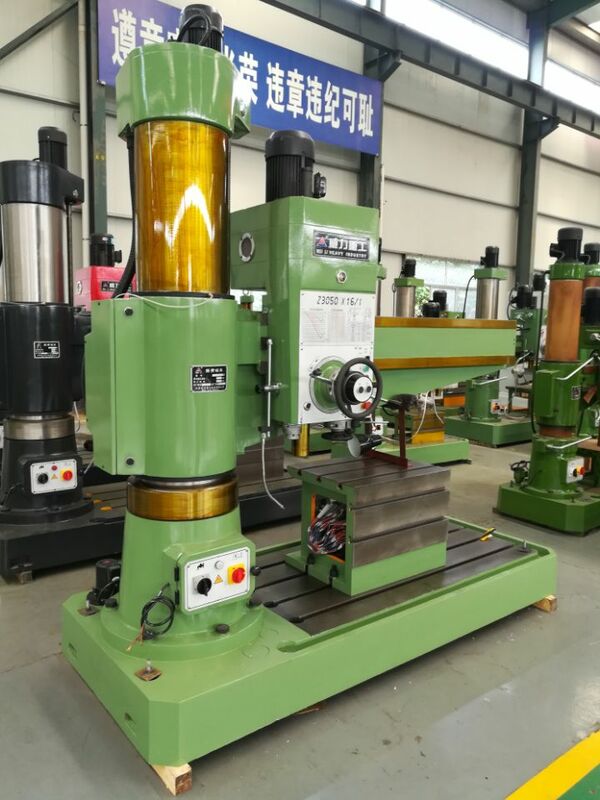 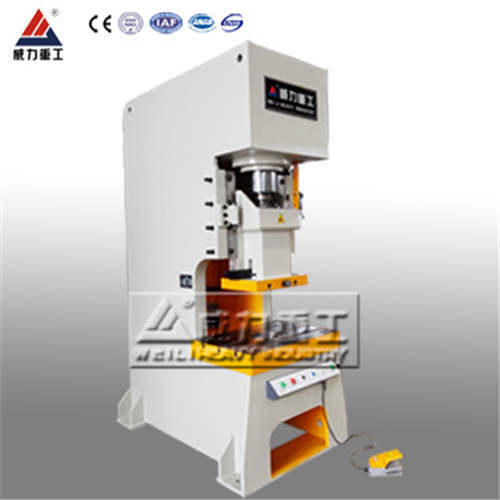 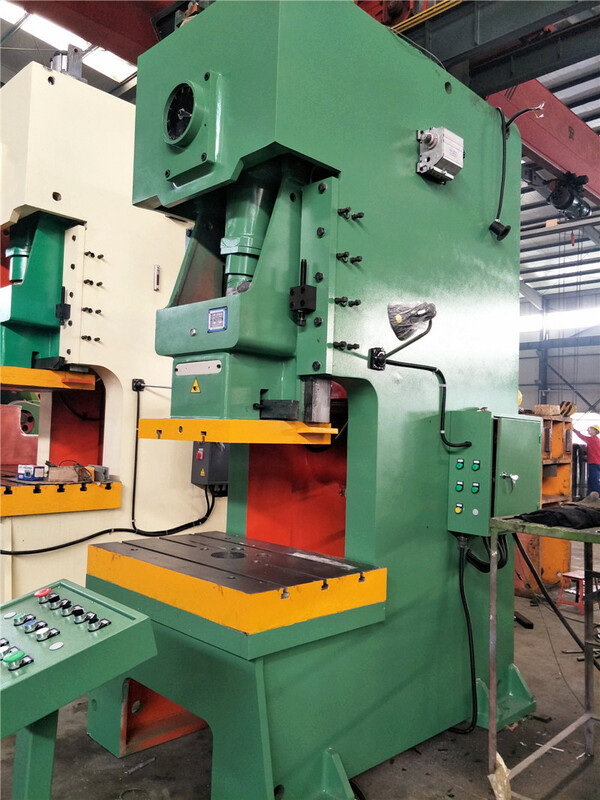 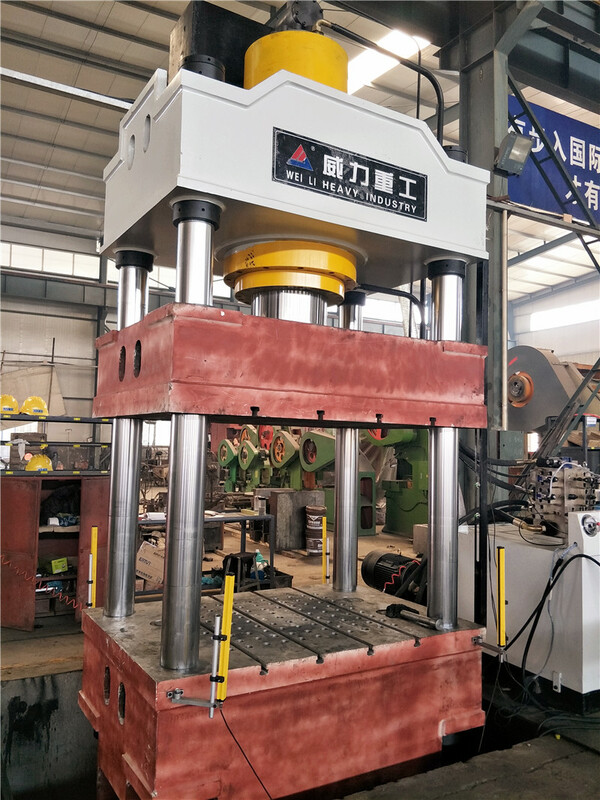 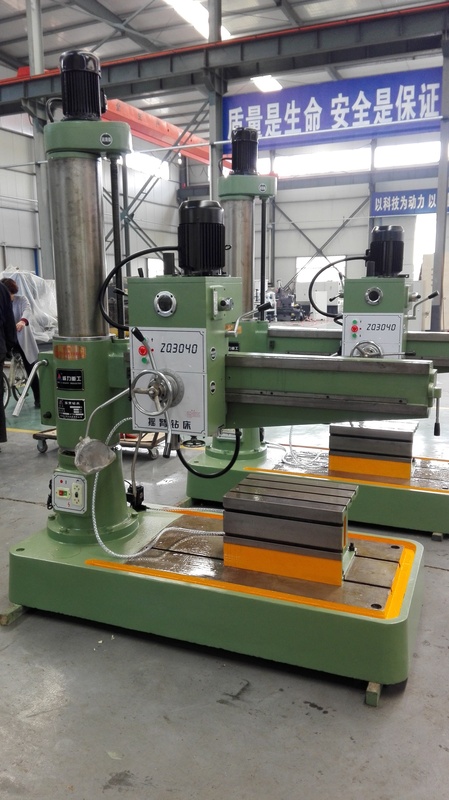 We have large gantry milling machine, planing machine, boring machine, rail grinding machine, machining center etc. 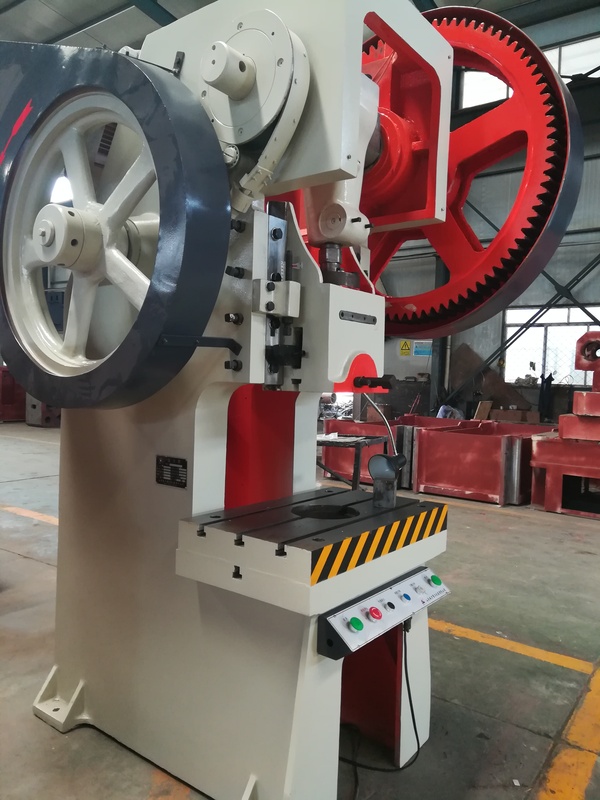 "Honesty, tolerance, innovation, service" Shandong Weili heavy industry think that honesty is the foundation of all cooperation, tolerance is the premise to solve the problem, innovation is the development of career, service is the fundamental to create value. 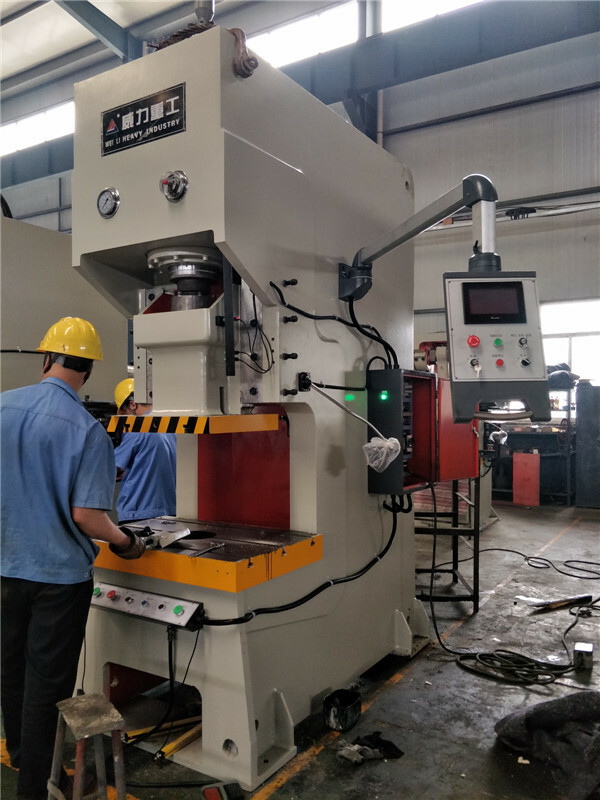 Companies adhering to the "quality first, prestige supreme" management idea, from parts to manufactured products, one by one, after strict control and inspection, the company always put the quality as the life of the enterprise. 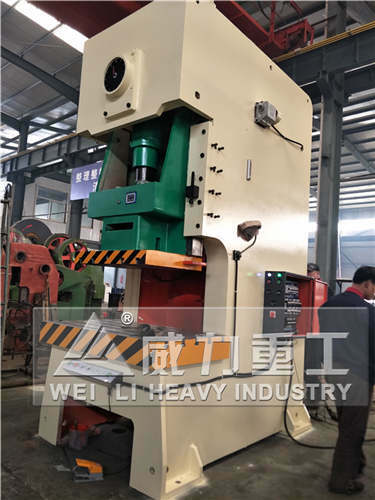 Shandong Weili Heavy Industry Co., Ltd. is the power with high morale and pragmatic style of work to a higher goal, is will to work with friends all over the word sincere cooperation and common development. 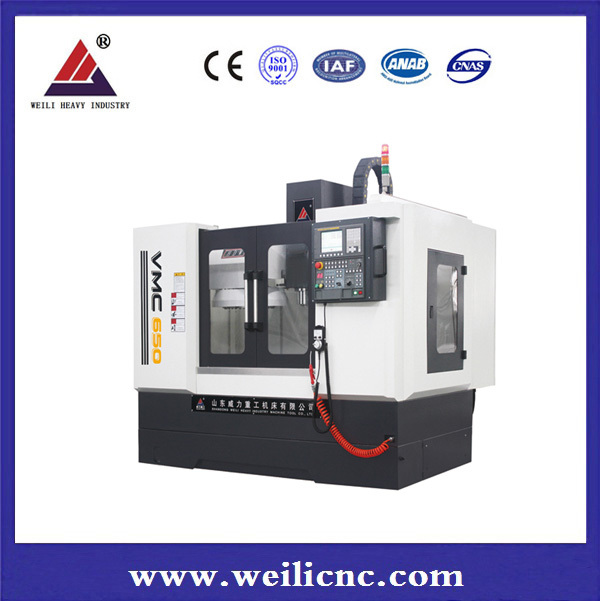 Adhering to the vision of " building a first-class enterprise, fostering first-class talent, making a first-class contribution to humanity", Shandong Weili heavy industry created the leading brand "Weili Heavy Industry" in machine tool industry. 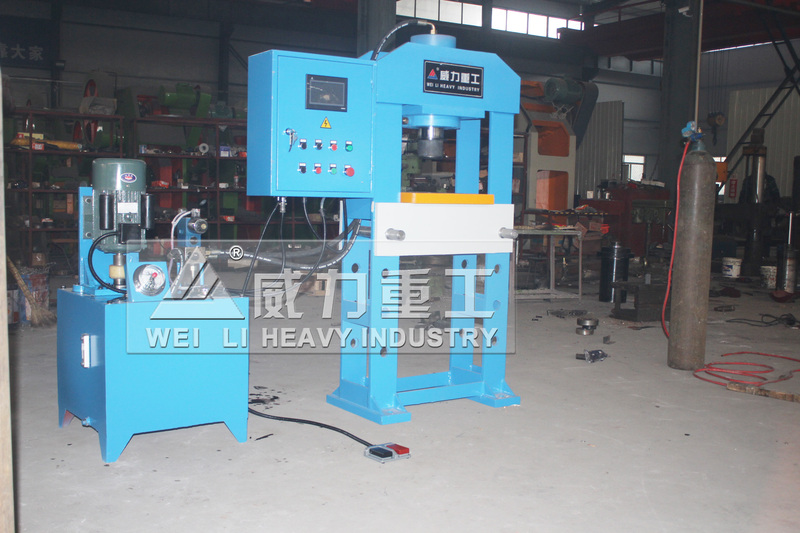 shandong weili heavy industry co.,ltd.